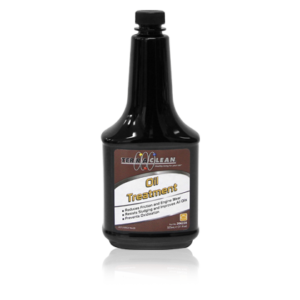 As engine oil deteriorates, sludge and other contaminants can accumulate within the oil system. 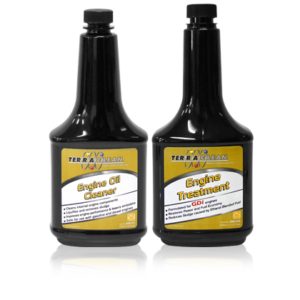 These contaminants can accumulate and damage engine components. During a conventional oil change some of these contaminants remain trapped and the new oil becomes contaminated. 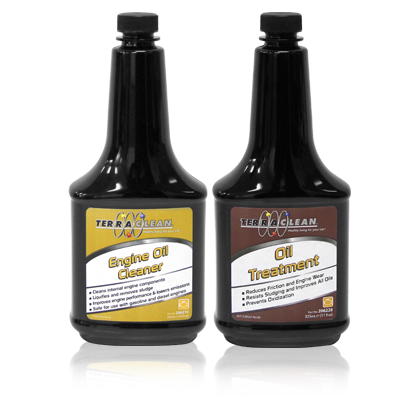 Adding TerraClean Engine Oil Cleaner to oil prior to the change liquefies and removes this sludge when the oil is drained keeping the oil cleaner, longer. 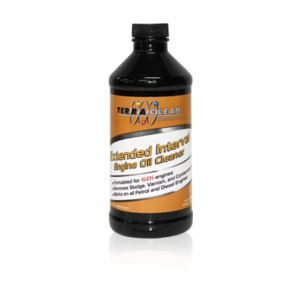 TerraClean Oil Treatment is added during the oil change to improve the oil. 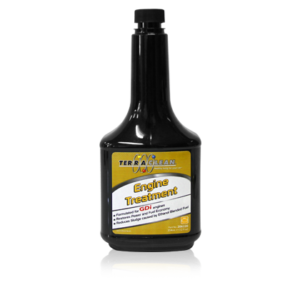 It will reduce friction, resist sludging and decrease the oxidation that deteriorates motor oil.